Note from the start that having a nail fungus infection does not single you out. In truth, it makes you one of 20% of people who are also affected by this disease. Even though it is visually unappealing, it is possible to live with and cure if you are willing to put in the effort to do so. 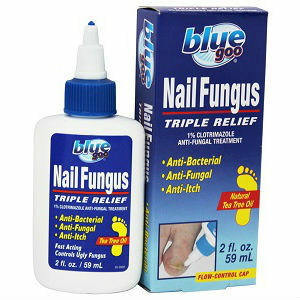 Chances are, if you are reading this, you are probably already affected by nail fungus, and you are not alone. Here, we have composed some information to help you. 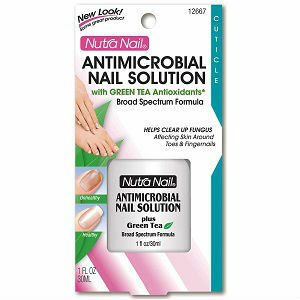 Nail fungus is considered a microorganism. 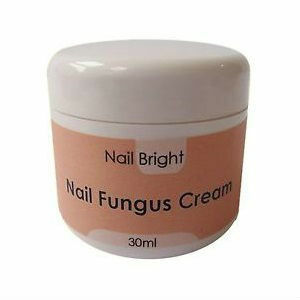 Once you are exposed to it, it grows on or under your nail. It occurs in both fingernails and toenails. It does not discriminate by type of nail, race, creed, gender, or any other circumstance. It will happily grow anywhere that is accommodating to its strange taste in living environment. It prefers warm, damp, dark areas and the finger and toenails provide the perfect habitat. 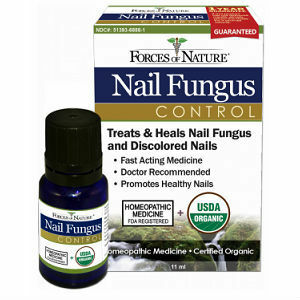 The biggest problem with nail fungus is that it can do a lot of harm. This is because it is not immediately noticeable. It starts as a discolored spot that is easy to overlook and easy to ignore. By the time the person realizes that it is a problem, it is already out of control and can be difficult to treat. 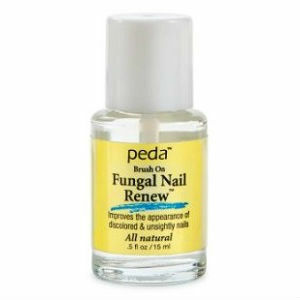 Typically, by the time the fungus is noticed, it has already worked its way under the nail and into the nail bed. Once it reaches the nail bed, it is harder to get to for treatment. Your goal is to get your healthy, beautiful nails back. This means that as soon as you notice the fungal problem, you need to start treating it immediately. 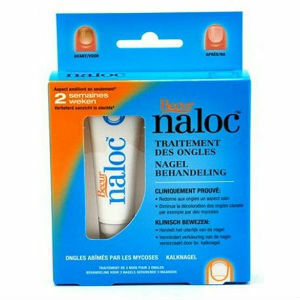 The best way to avoid nail fungus infections is to not get one at all. Unless you are equipped with the right information, it can be difficult to avoid. 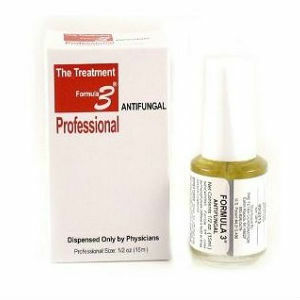 There are a lot of precautions you can take to ensure that you do not get a nail fungus infection. Consider locations in your life that may carry the infection. Nail fungus prefers wet environments like public bathrooms, public pools, public showers, and places like this. When you do use these areas, make sure to wash your hands with antibacterial soap. If you must come into contact with these areas, like a public shower at the gym, wear something on your feet at all times. A great choice is flip flops or shower shoes. Do not wear wet clothes. If you get wet in the rain, dry off and change clothes as soon as you get the chance. If you have been swimming, remove your bathing suit as soon as you can. If you have been working out and sweating, make sure to shower, put on dry clothes, and dry shoes and socks before leaving the gym. One of the main reasons that people contract nail fungus is that they do not change clothes, shoes and socks after a workout. Keep your body healthy. Make sure to eat right and take supplements on a daily basis. If you have a disease like diabetes, make sure to keep your blood sugars under control because your body cannot fight off a fungal infection as well as someone with a healthy immune system.